After the Sandy Hook Elementary School massacre in 2012, Murphy said, Connecticut residents know the devastation that follows. "We know that it doesn't end," he said. "It just keeps on going, and going, and going. 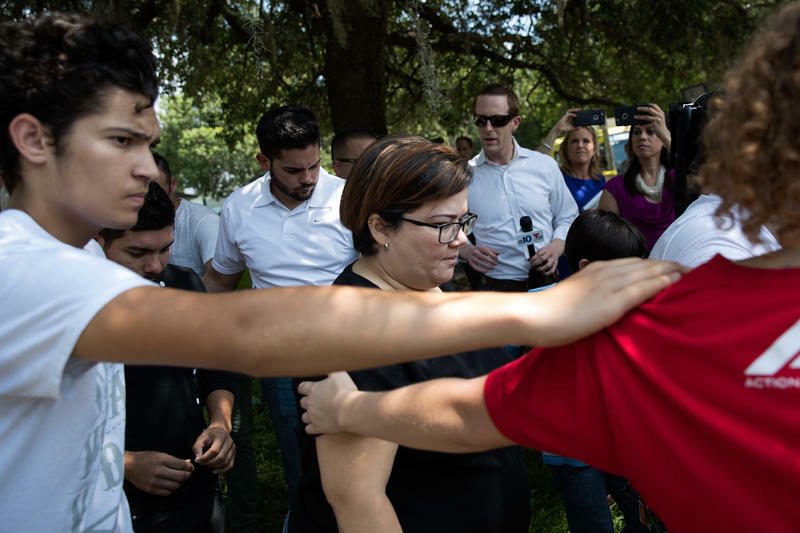 The risk here is that the nature of this tragedy is one that could pull our country apart if we let our political leaders engage in really divisive rhetoric in the wake of it." Congress's heartless, intentional silence has become a quiet message of endorsement to would be shooters contemplating mass murder. He’s calling on those who preach intolerance to think carefully about the words they use, because he said there are consequences. Murphy also said that there’s more work to be done following the Orlando tragedy. "I think we also have to ask ourselves why we continue to allow people to have military style assault weapons that are designed to do one and one thing only: kill as many people as quickly as possible," he said. "And there will be law enforcement questions here. We don't have all the answers yet as to how much the FBI and other groups knew about this individual." Murphy appeared on WNPR's Where We Live to discuss what happened in Orlando and how he believes legislators should respond. "We should be coming together to condemn the ways in which certain political leaders are going to try to use this incident to further divide us," Murphy said. "The rhetoric here is just as important as the actual policy. But we're not going to do that. We're going to just go back to business-as-usual and from a congressional standpoint, pretend that this didn't happen." "As important as it's going to be to talk about gun policy," Murphy said, "it's also going to be important to push back on those like Donald Trump, who want to use rhetoric following this tragedy that they think will harden our national security, but in fact will compromise it, because it will push more of these individuals into the fringes, make them more susceptible to radicalization, because they hear messaging telling them they are not part of mainstream America, and that clearly is an element to the success of ISIS in trying to recruit members or lone wolf attackers into their ranks." With sorrow, anger and expressions of unity, the LGBT community across the world is mourning Sunday's deadly attack on a gay nightclub in Orlando. Meanwhile, security has been increased at LGBT landmarks and events in cities across America. 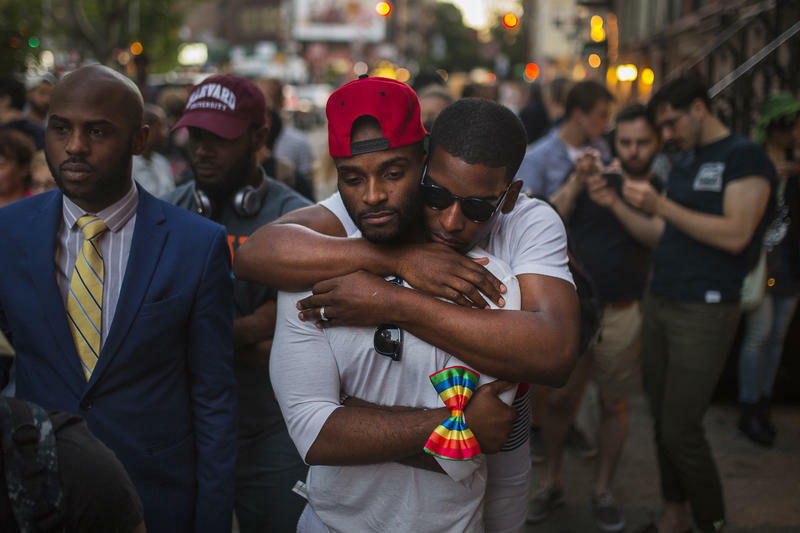 The attack — in which a gunman killed 50 people, making it the deadliest mass shooting in recent U.S. history, and injured 53 — struck during Pride Month, which commemorates the Stonewall Riots of 1969 and the gay rights movement more broadly.